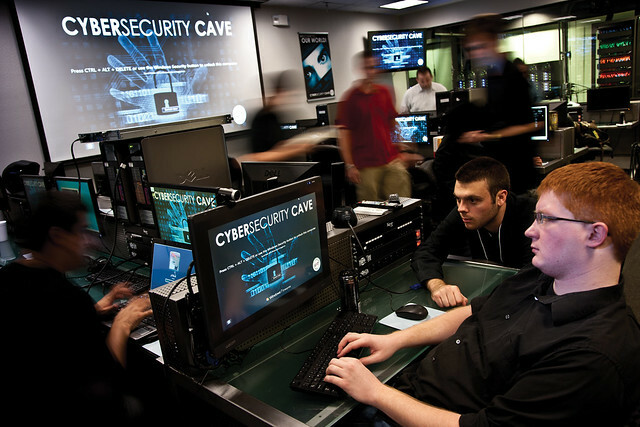 UAT’s cyber security degree programs and cyber security lab are recognized by industry and government entities alike for their ability to help generate the future innovators of the cyber security industry. We focus on creating true leaders who will have mastery in ethical hacking and uphold the highest industry standard of integrity in our quickly evolving world of cyber security tech and online security. Leading cyber security education in the southwest, University of Advancing Technology (UAT) is marking 15 successful years since the inception of its elite Network Security degree program. 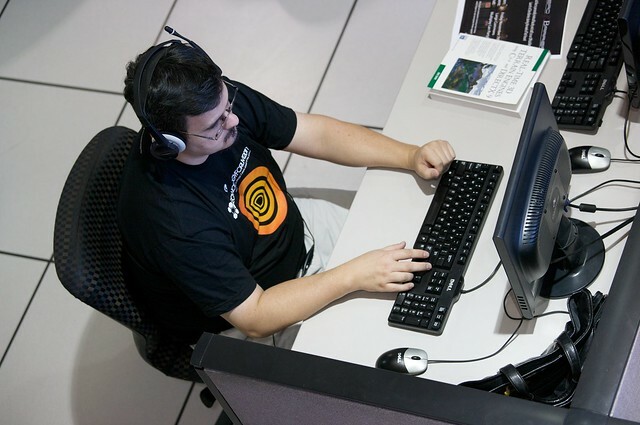 As one of the longest-running cyber security degrees in the southwest, our complete continuum of undergraduate and graduate cyber security degrees have helped prepare more graduates with a NSA and CAE-credentialed education than any other university’s cyber security program in the southwest. 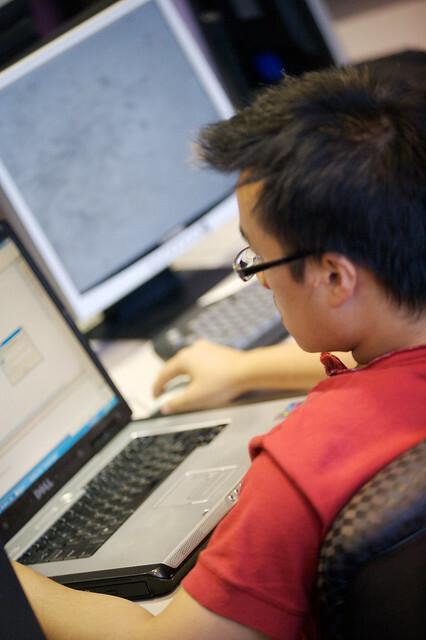 Our prestigious cyber security degrees include the undergraduate Network Security, Network Engineering, and Technology Forensics, and the elite graduate degree in Information Assurance transporting graduates to the leading edge of industry. UAT’s cyber security degree is designated as a Center for Academic Excellence in Information Assurance Education (CAE/IAE) by the U.S. National Security Agency (NSA). Our cyber security degree combines essential and best-of-class elements of cyber software and cyber security-focused network programming, as well as network security analysis for the CEH training and pedigree network security professionals need to lead. 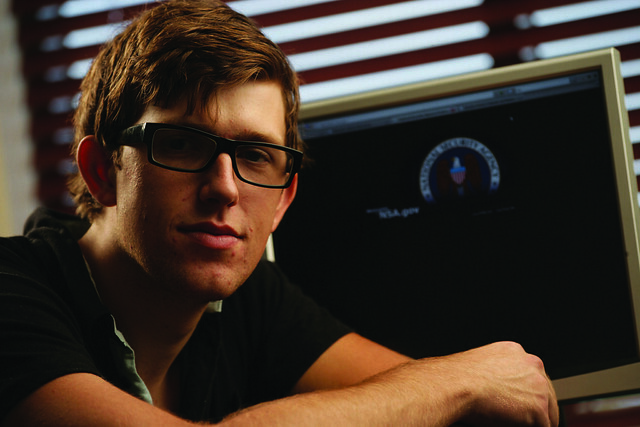 Designed to educate the industry’s elite hackers as the next generation of ethical cyber security professionals, UAT’s undergraduate NetSec degree is one of the first accredited cyber security degrees in the nation from the first university in the southwest to offer a cyber degree. 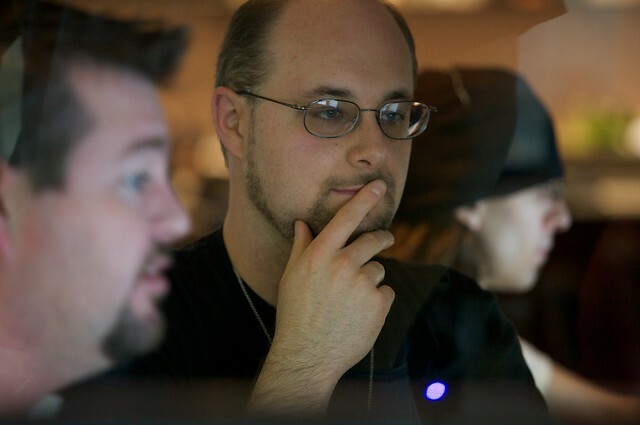 UAT’s white-hat cyber security program students focus on earning the coveted CEH credentials necessary to be this country’s most respected network security and cyber security ninjas trained to protect our nation’s assets. 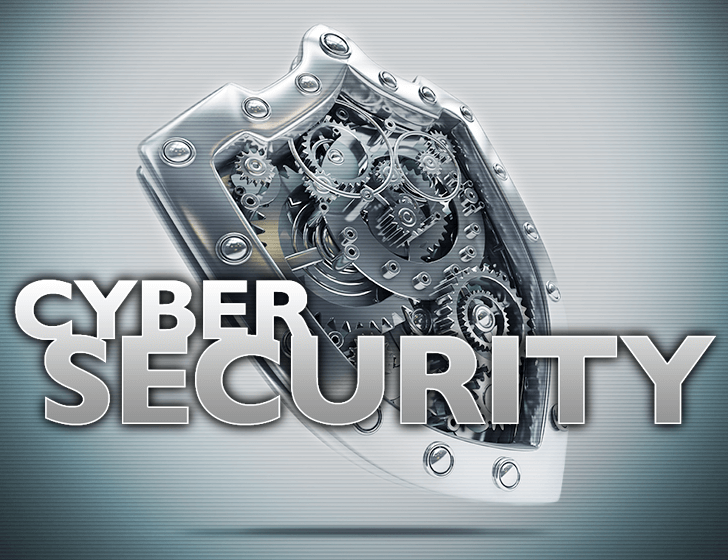 Transforming your career onto the leading edge of the cyber security industry, the online or campus-based master’s degree in Cyber Security trains the next generation of white-hat cyber security leadership for industry and government. We understand that you as a working professional must study when and where your schedule best allows. Within this graduate cyber security degree program, you will have access to some of the most current tools and skills that redefine security information technology today. You can learn and network alongside other students and faculty at the top of the cyber security food chain. With the IA master’s degree, you have flexibility and support from working professionals who have years of experience crafting the curriculum in order to assure our students receive 360-degree support. Theft and corruption evolve as quickly as our economy, technology, and the cyber security environment. 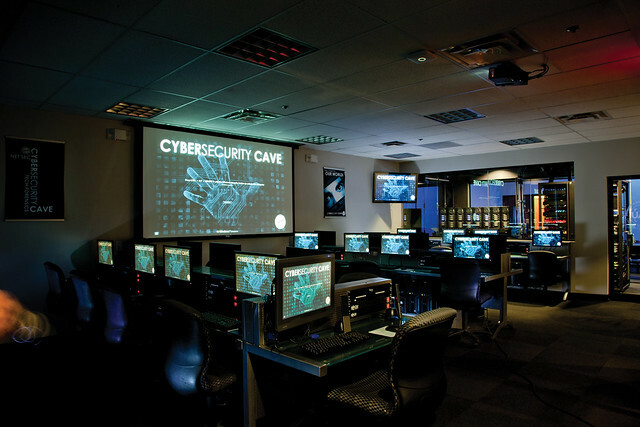 As a nation and within industry, government and business alike have an unmet need for cyber security professionals trained at the warrior level. 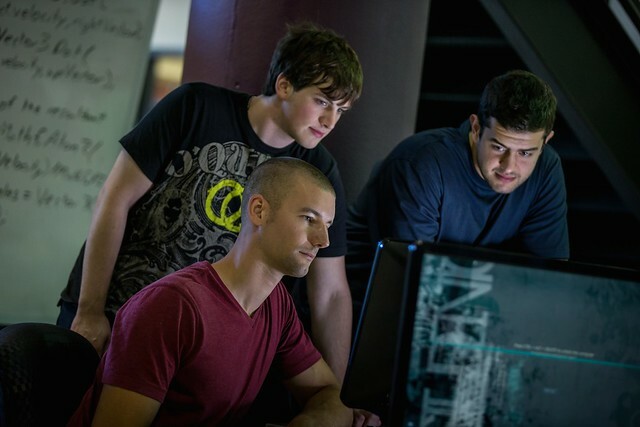 Students within the Technology Forensics major work in teams consisting of and complemented by the continuum of UAT’s cyber security degree programs. 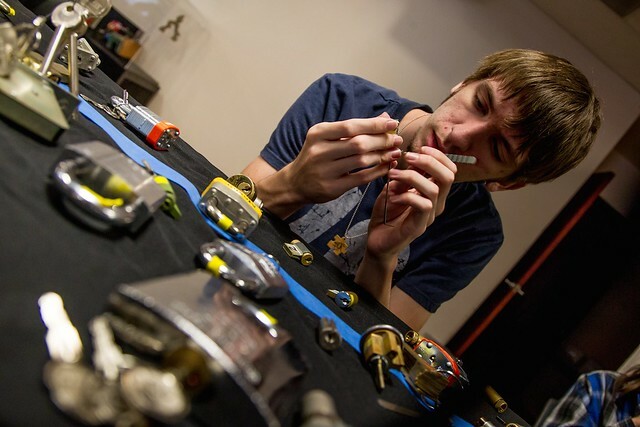 The Technology Forensics degree focuses on investigating and analyzing digital data to prevent both foreign and domestic malicious theft and corruption. 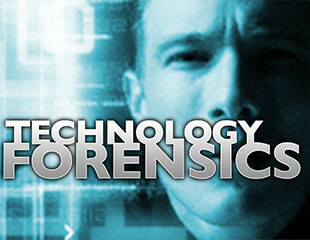 UAT’s Technology Forensics degree candidates master the methods of obtaining digital document information, understanding how data is compromised, and conducting expert testimony. The cyber security industry requires professionals who have the know-how to uncover data in computers, networks, devices, and recover deleted, encrypted, or corrupted information. Graduates of the Technology Forensics program earn the recognition and advancement of the UAT cyber security degree program pedigree. This degree is your chance to harness the opportunities to network and learn from some of the best in Technology Forensics. Our data-dependent society now demands the top skills of cyber-security-focused network engineers. 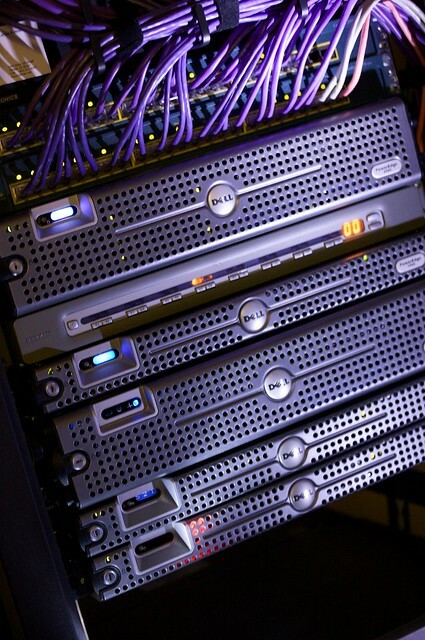 Designed to teach degree candidates how to secure enterprise-level networks, the network engineering program trains students to plan and enforce the security of existing computers and network systems. 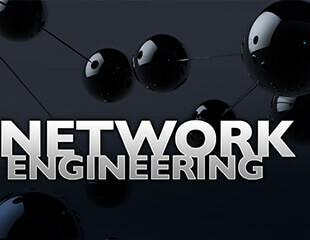 As a degree within UAT’s elite undergraduate cyber security degree programs, Network Engineering prepares skilled and motivated network engineers responsible for the design, implementation, and maintenance of protected and secure networked systems. 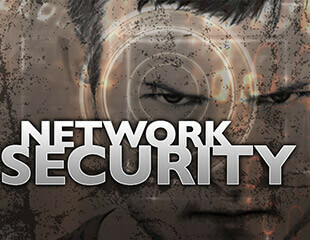 The cyber security degree program requires mastery of both networking and IT systems. The network engineering major offers degree candidates a well-rounded knowledge base from which to draw upon: routing, switching, server operating systems, email systems, IP Telephony, wireless, and virtualization in demand with all modern systems. The University of Advancing Technology is a designated Center of Academic Excellence - Cyber Defense Education (CAE-CDE) institution through the National Information Assurance Education Training Program (NIETP). 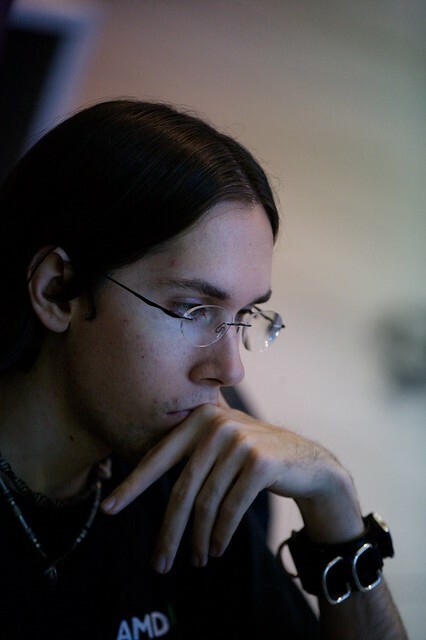 Sponsored by the National Security Agency (NSA) and the Department of Homeland Security (DHS), NIETP operates under national authority as the national manager for cyber defense education and training relating to national security systems. For more information about the CAE Cyber Community, including resources, news, events and more, visit https://www.caecommunity.org.